MS & Partners Law Office has a strong family law practice and focuses on representing clients in a wide range of family law matters. Our lawyers have many years of experience handling cases pertaining to matrimonial property issues, child custody disputes, drafting of prenuptial agreements, as well as advising and representing clients on divorce cases for mixed marriages. We understand that every time someone needs representation in a family case, they are going through one of the most stressful times in their lives, therefore we will provide our expertise, experience, and compassion to make sure our clients could deal with their case as smooth as possible. Our firm also provides legal documents for probate matters including wills, inheritance and estate. offer timely and well thought out legal approaches in handling these types of cases for our clients. We share the same principle with you, where inheritance is sacred, where inheritance issues should be solved well. Private matters ask for personal attention. 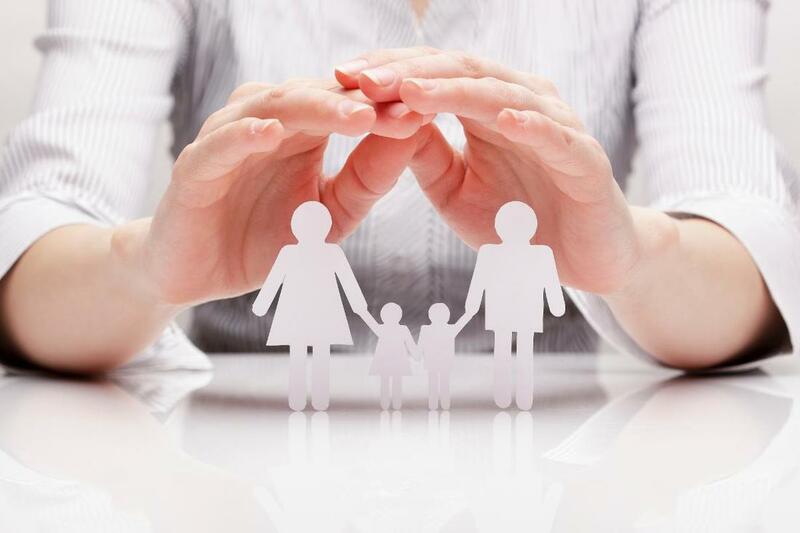 In the areas of inheritance and property succession, we advise private persons and families about the legal aspects of the bequeathing of assets to the next generation. ​We assist our clients in the event of disputes between members of communities of heirs and between heirs and those entitled to compulsory portions. It is our clear and steady mission to achieve our clients' goals in an efficient and timely manner.